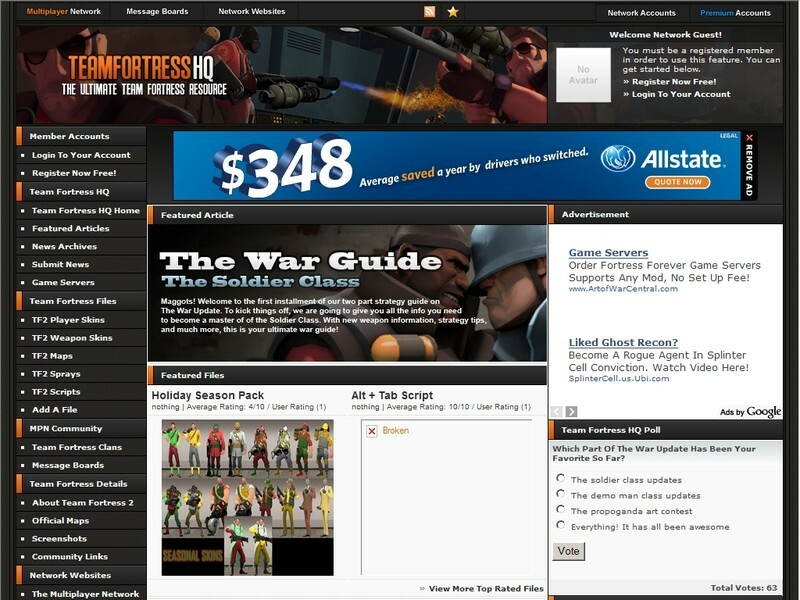 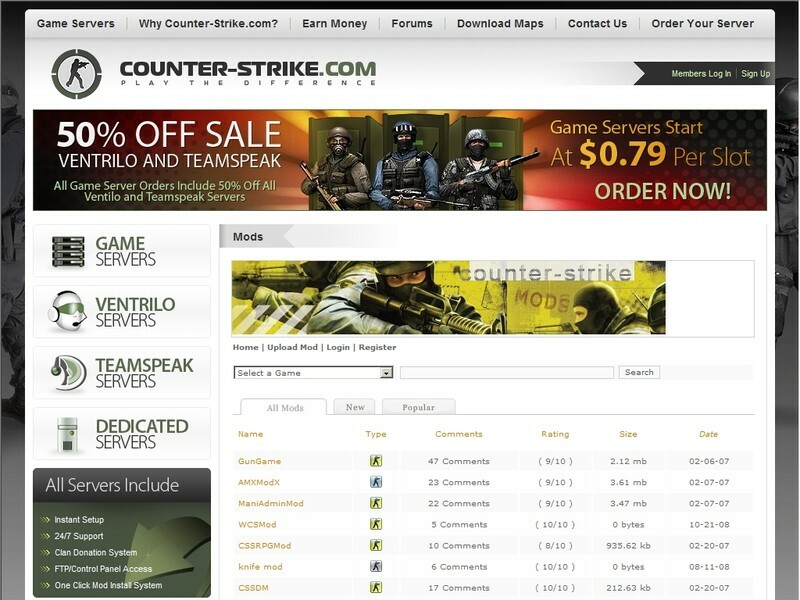 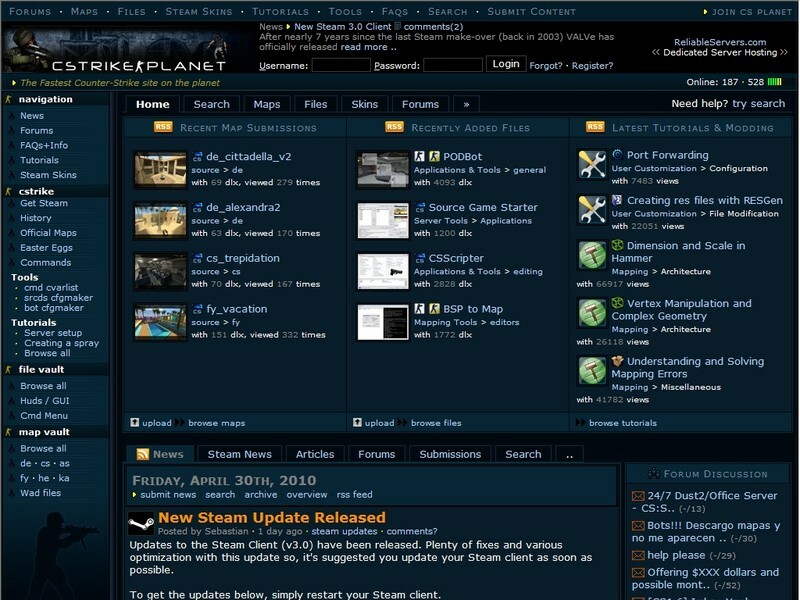 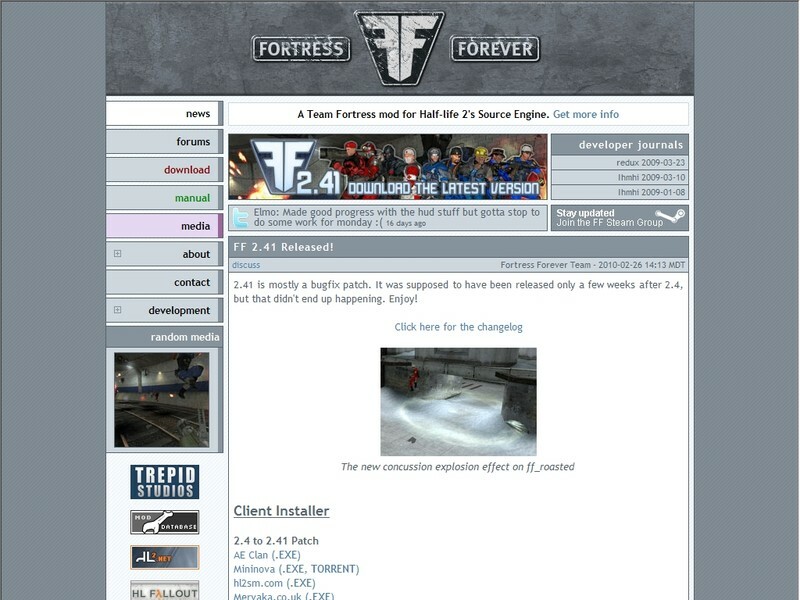 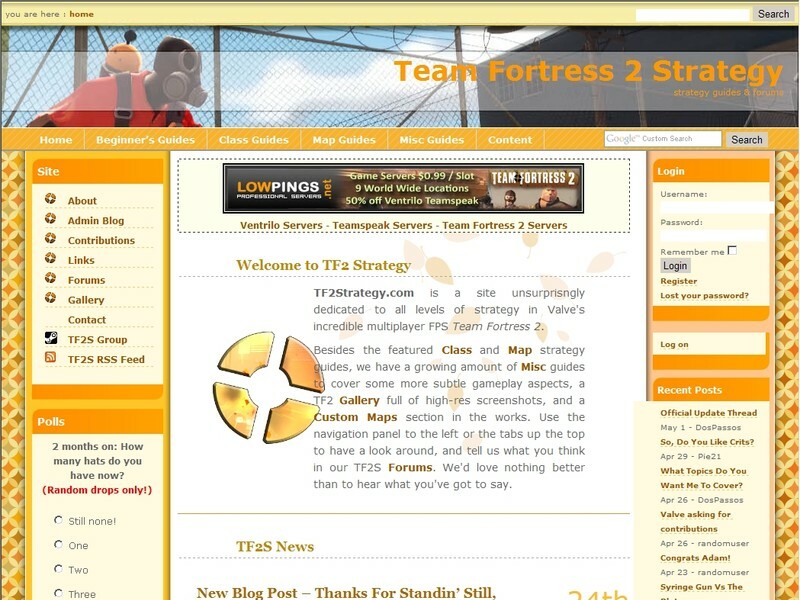 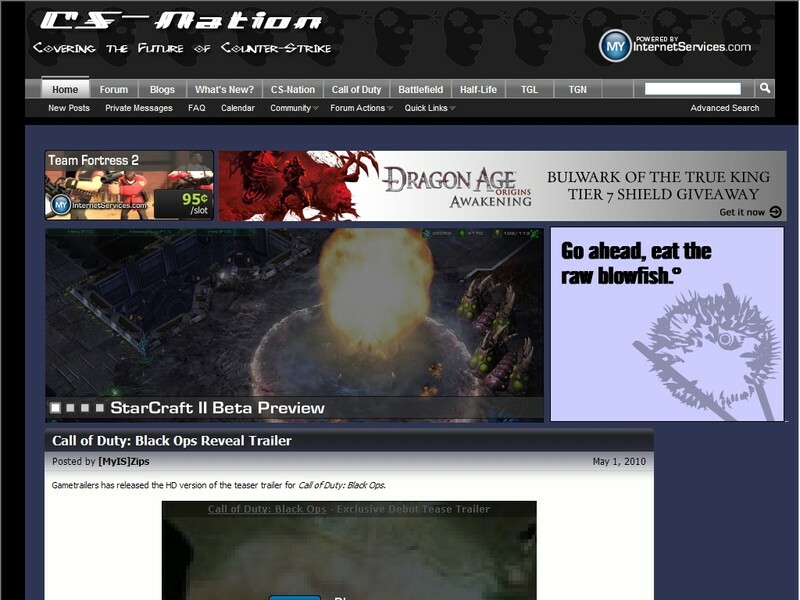 Team Fortress gaming community which features skins, maps, news, forums, and much more. 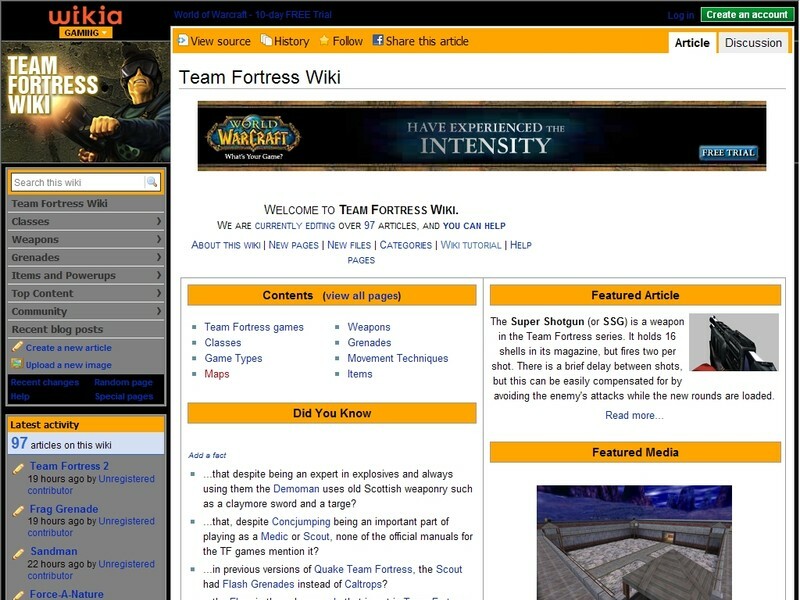 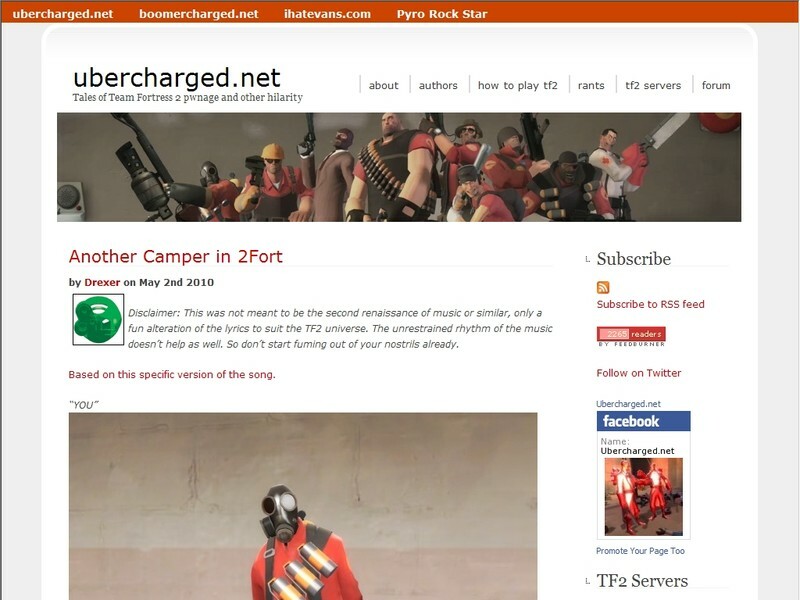 Team Fortress Wiki is a community site that anyone can contribute to. 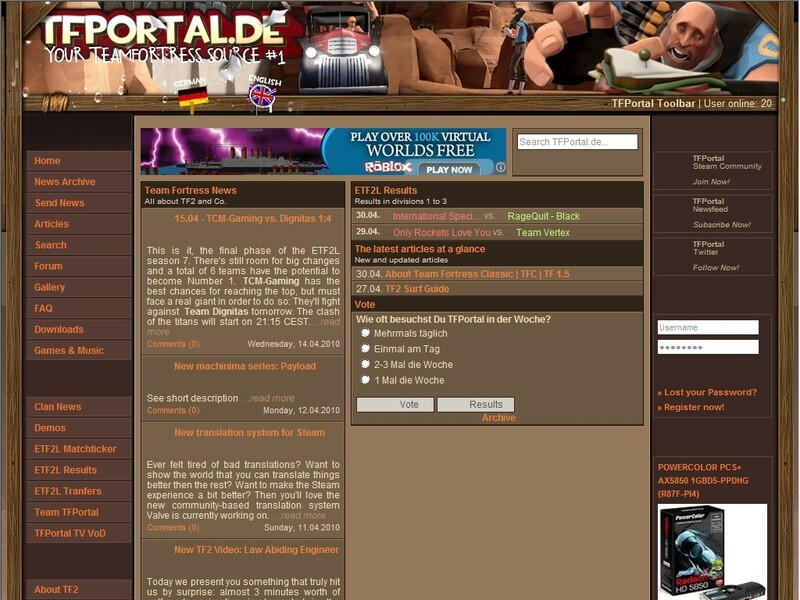 Discover, share and add your knowledge!